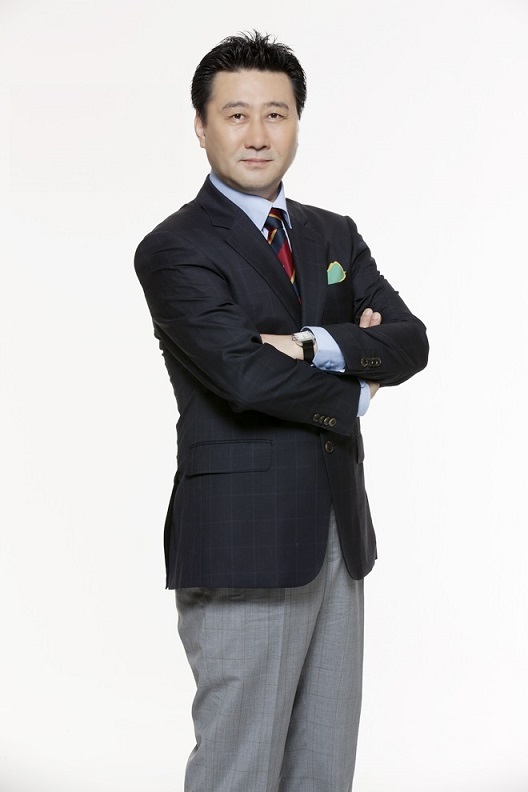 Choi Jung-woo (born February 17, 1957) is a South Korean actor. He began his acting career in theater, then became active as a supporting actor in film and television, notably in the sitcom Standby, the procedural dramas God’s Quiz, and Dr. Frost.